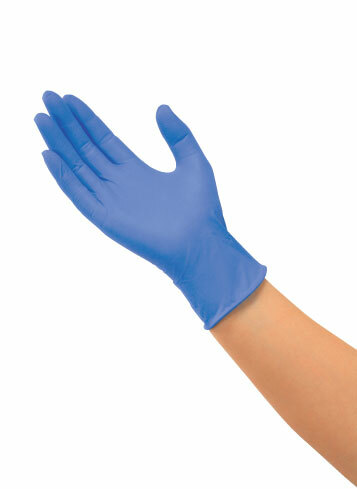 Nitrile provides the best chemical resistance in a disposable glove with a wide variety of uses throughout healthcare facilities without any risk of allergic reaction. Saraya nitrile has a superior fit and stretch without reducing strength. 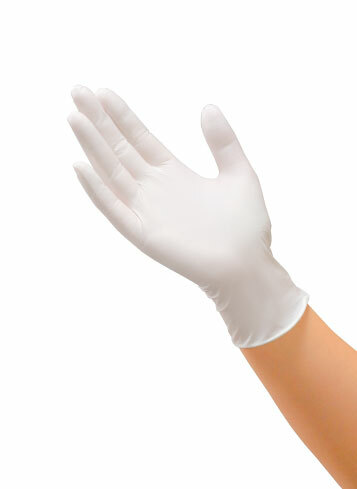 • Light and thin powder free type nitrile gloves with excellent strength, stretch and protection. • Great fit with extra grip engineered into the fingertips to improve your work performace and comfort. • Nitrile is latex free so anybody can wear with no worries.